It’s your birthday! Time to celebrate with some awesome birthday freebies! Today is all about you, so that means that you don’t have to cook, you can eat free birthday food and get gifts from your favorite retailers. 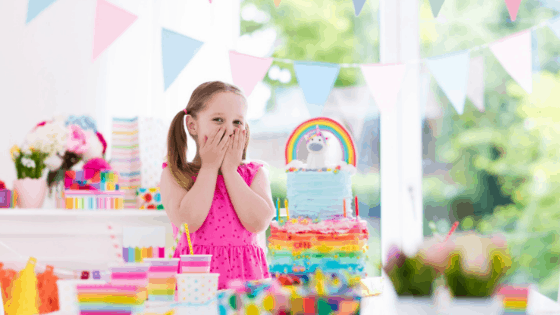 You shouldn’t have to pay for anything on your special day, so here’s a list of 58 merchants that offer free birthday stuff. 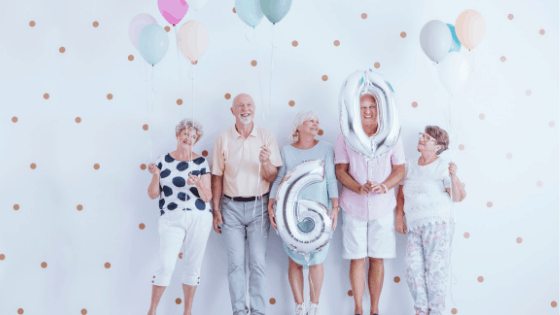 Keep in mind that most places require you to sign up for birthday discounts ahead of time, at least ten days prior to the big day for some retailers, so make sure you plan ahead. Applebee’s: Sign up for the email club, and get a free appetizer, entree, or dessert. Arby’s: Get a free roast beef classic sandwich with the purchase of a soft drink just for signing up for Arby’s email list. Auntie Anne’s: Download the Pretzel Perks app, and get something special during your birthday month. Baskin Robbins: You have to create an account before you can join the Birthday Club. You’ll get free ice cream on your birthday and if you add your family members, they’ll get free ice cream, too! Boston Market: Sign up for the VIP Club to receive a birthday surprise. Captain D’s: Enjoy a free birthday dessert when you join D’s Club. When you sign up you’ll receive a free appetizer or dessert. Chick-fil-A: Every Email Insider receives a birthday reward. The app offers a tiered program that gives you the ability to earn points with every purchase. Chili’s: Join Chili’s Reward Club and receive a free dessert on your birthday. Order at least once every 60 days and you’ll get free chips and salsa or a non-alcoholic beverage with every visit! Cinnabon: Join Club Cinnabon and get a gift for your birthday and a free Minibon when you sign up! Cold Stone Creamery: Sign up for My Cold Stone Club and you’ll receive a buy one get one coupon for your birthday. Dairy Queen: Sign up for the Blizzard Fan Club and receive a buy-one-get-one Blizzard coupon for your birthday. Denny’s: Get a free gift each year when you sign up for Denny’s loyalty program. Dunkin’ Donuts: Free beverages when you sign up for Dunkin Donuts Perks, receive another free beverage on your birthday and after every 200 points you accumulate. IHOP: Not only do you get free pancakes for signing up, but you also get them on your birthday, and every one-anniversary. Joe’s Crab Shack: Get a free birthday treat when you sign up for Joe’s Catch. Receive a free appetizer when you sign up. Krispy Kreme: Download the Krispy Kreme Rewards app and receive a free birthday treat. Longhorn Steakhouse: Join Longhorn Rewards and get a free dessert on your birthday. Get a $5 reward after your visit. Moe’s Southwest Grill: Download the app and you’ll get a burrito every year on your birthday. Olive Garden: Birthday cake is the best part of having a birthday, join Olive Garden’s eClub and get a free dessert for your birthday. Panera: Receive a bonus reward on your birthday when you join MyPanera. Sign up rewards available too. Perkins: Join MyPerkins to receive a birthday gift for yourself and your children under age 12. Get a 20% off coupon when you sign up. Pizza Hut: Join Hut Rewards and receive a reward for your birthday. Must be at least 13 years old to sign up. Red Lobster: New members must sign up at least 10 days before their birthday to receive a birthday coupon. Red Robin: Choose one free gourmet burger from over 24 gourmet burgers during your birthday month. Sign up to become a Red Robin Royalty member. Ruby Tuesday: Every member of the So Connected plan gets a free appetizer when they join. On your birthday you get your choice of either a free burger or free garden bar entrée. Starbucks: Join Starbucks Rewards and receive a birthday reward. Plus get free in-store refills. TCBY: Sign up for TCBY emails, and receive a $3 reward for every $30 spent and for every referral you make. Get a free birthday treat after you reach silver spoon status. Texas Roadhouse: Join the email club for a free appetizer on your birthday. TGI Friday’s: Sign up for the Friday’s Rewards program, and get free stuff on your birthday, when you sign up, and when you earn points. 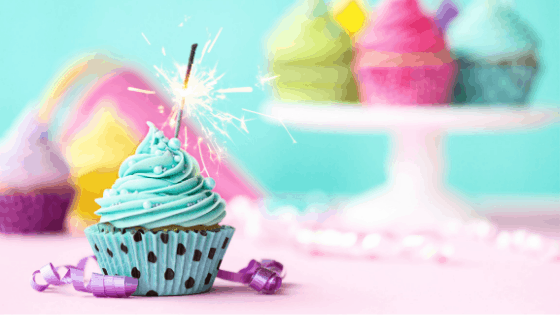 You don’t have to wait until your birthday to receive free beauty gifts, most retailers allow you to cash in anytime during your birthday month. Use your free makeup to try out a new glamorous look for your special day. bareMinerals: Receive a free gift on your birthday when you join the Friends and Benefits Program. Get $10 off every time you spend $150. Lancôme: Join the Elite Rewards program and receive a surprise for your birthday. Sephora: Join the Beauty Insider program and receive two free gifts for your birthday plus earn points for additional free products. Smashbox: Sign up for Smash Cash and receive a free gift during your birthday month when you reach level two. Refer a friend and you both get $10 off of a $50 purchase. Tarte: Join the Tarte Rewards program and receive an exclusive gift for your birthday. ULTA Beauty: Get a free birthday gift when you join Ultimate Rewards. Winky Lux: Register with your email and you’ll receive a code for a free gift on your birthday. Yves Saint Laurent: Sign up to become a member, receive a personalized gift on your birthday. Earn points for additional gifts by making purchases, writing reviews, and inviting friends to join. Free food for your birthday is great, but you can only eat so much and then you have to do something else. How about a little retail therapy? Here’s a list of free stuff you can get on your birthday or in your birthday month. Redbox: Join Redbox Perks and get a free one night DVD rental when you sign up and one during your birthday month. Designer Shoe Warehouse: Sign up for the VIP club at DSW to receive a $5 voucher for your birthday. JCPenney: Receive a free birthday gift when you join JCPenney Rewards. Plus you’ll get a $10 reward for every 200 points you earn. 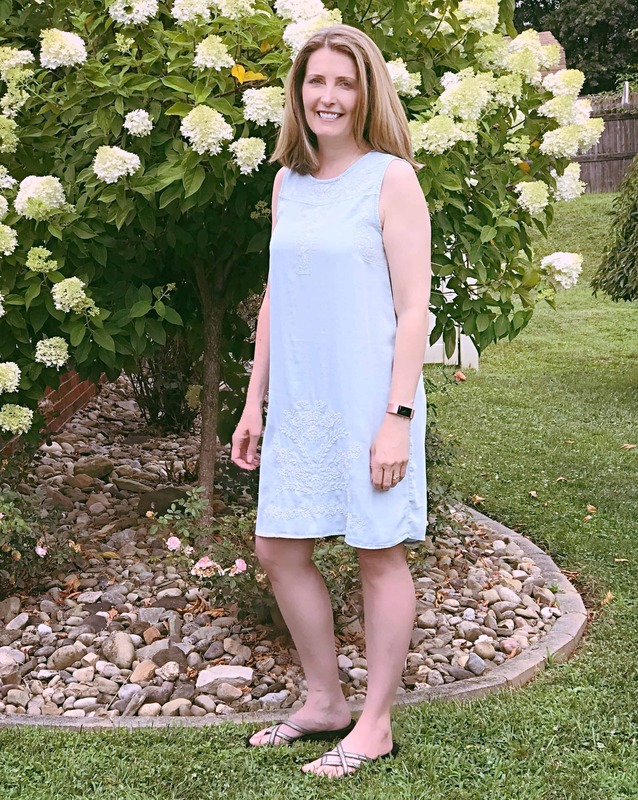 Kohl’s: Receive a gift for your birthday when you sign up for Yes2You Rewards. You’ll also get a $5 reward for every 100 points you earn. Old Navy: Sign up for Old Navy emails and receive a gift for your birthday. Victoria’s Secret: Receive $15 off when you become an Angel Cardholder. Plus, get a birthday gift when you apply at least two months before your special day. 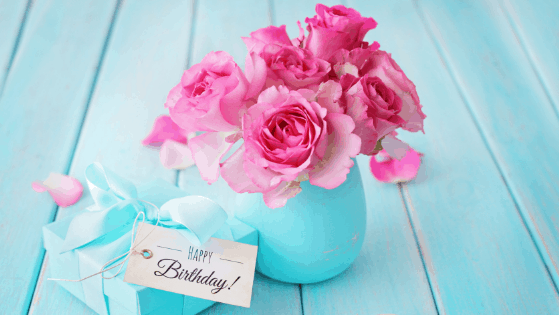 Bliss: Join the Bliss Blue Rewards program and get a special gift for your birthday. Earn points for full-size products when you purchase cruelty-free skin care products. The Body Shop: Join the Love Your Body Club and get a free gift on your birthday. CVS: Receive a birthday gift when you join the Extracare Beauty Club. Famous Footwear: Join the Gold Rewards program and get $10 off on your birthday and the anniversary of your sign up. Banana Republic: Sign up for emails and receive a special gift for your birthday. 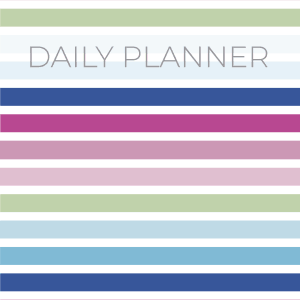 The Container Store: Join the Perfectly Organized Perks to get a free gift for your birthday and anniversary. Here are some of the sweet treats and awesome activities offered for your kids special day. Barnes & Noble: Sign up for the Kids Club and your kids can get a free cupcake on their birthday. Children’s Place: Sign up for My Place Rewards and receive a special birthday offer. Chuck E. Cheese: Become a More Cheese Rewards member to receive special birthday treats. Burger King: Download the app to get a free kids meal. PetSmart: Get a free surprise on your pets birthday when you become a Pet Perks member. Valid for dogs and cats. Pet Supplies Plus: Members of The Pack receive a complimentary gift on their birthday! Limited to 1 per month and 3 per year. 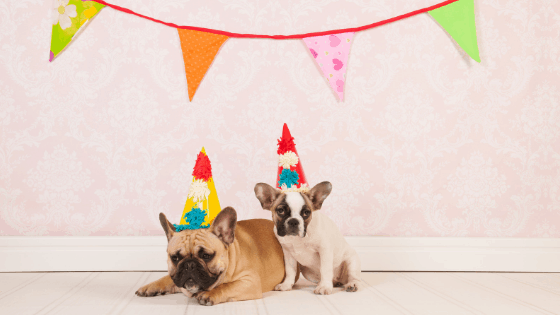 Petco: Sign up for Pals Rewards and your pet will receive a free gift on their birthday. Most of the places on this list will email you a coupon for your free gift. I like to use a separate email address to sign up, that way I get all of my birthday discounts in one place. Start looking for your discounts and birthday freebies on the first day of your birthday month. A lot of the companies on this list will send you a free gift on the anniversary of the day that you sign up. If you sign up for a different offer every month, you could potentially get a freebie every month of the year! Looking for more ways to save money? This list has over 100 ways for you to save money. I love free stuff, and I’m always on the lookout for new offers, if you know if a great offer that I missed please let me know in the comments below.